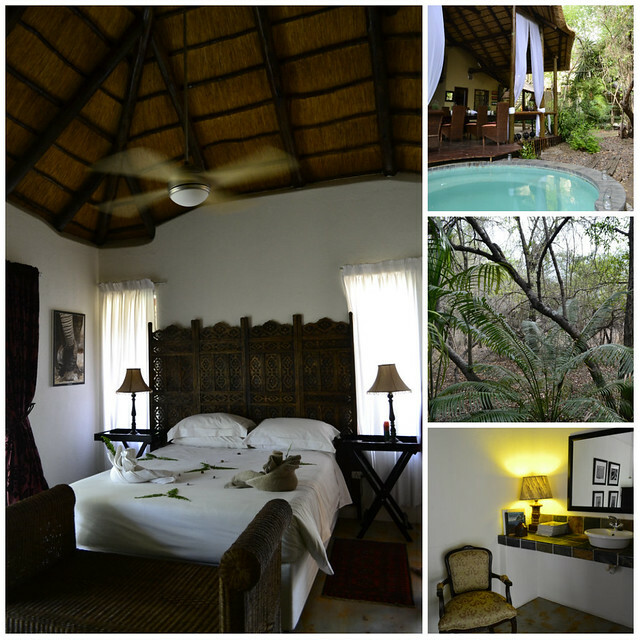 Maqueda Lodge, Kruger Park Border. 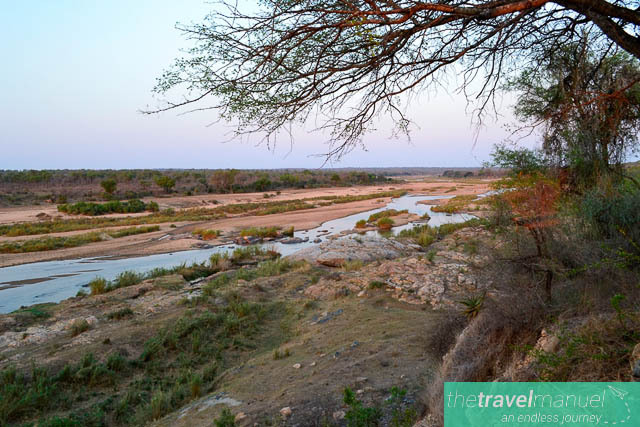 Flanking the great Crocodile River and bordering the Kruger National Park lays the Marloth Park Conservancy with game viewing experiences of its own. 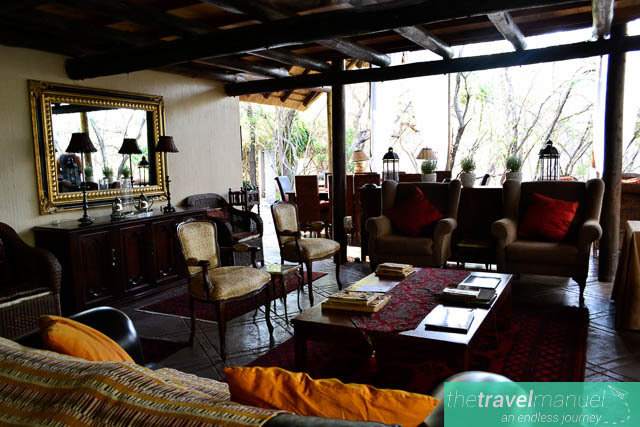 All residences are privately owned and locals go about their day driving past zebras on the roadside, watching impala much on their garden greens and enjoy bird watching from the comfort of their own homes nestled in a dense bush. 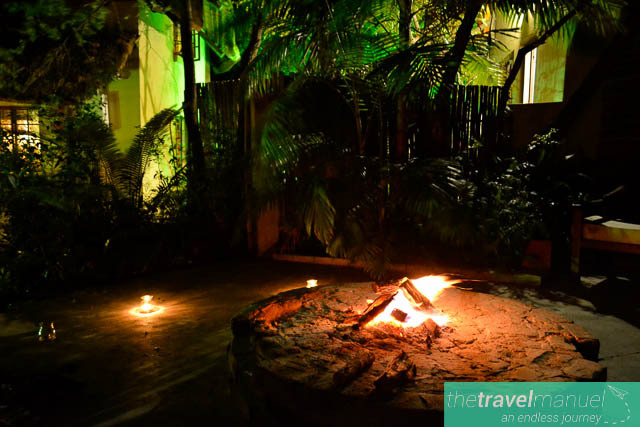 For two nights we stayed at the family-run Maqueda Lodge. Francois and his brother now run the lodge, a legacy which has been around in their family for over 14 years. 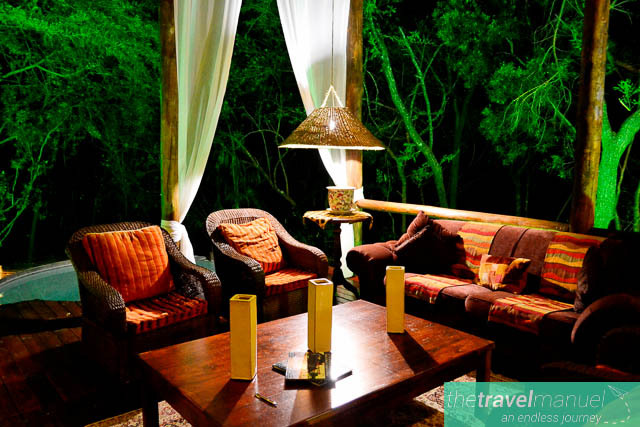 I immediately fell in love with the light African chic of the open lounge and dining areas of the lodge. 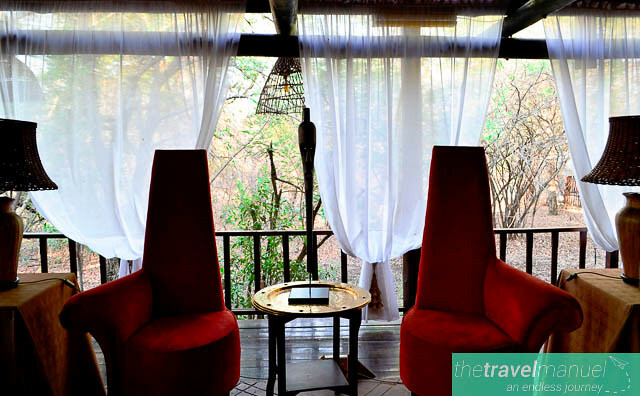 We were in the middle of the South African bush, but together with matching scarlet chairs, burnt orange pillows and white drapes floating between the decks, it had a touch of Moroccan flavour. The antique book cabinet, lavender, wicker chairs, lanterns, a piano and sleek couches all served to add a touch of romanticism to the lodge. The bedroom revealed intricately carved wooden dividers decorated the wall behind the bed. The shower and toilet were built to look like a hut and a beautiful cabinet stood in front of black and white game photography mounted on the wall. In the heat of the day, we dipped in the icy splash pool and read books on game found within the Kruger National Park. At sunset we drove through Marloth Park to the edge of the fence where we could sit and look out over the Crocodile River and watch the big ball of red dip below the bushveld. Francois was a delightful host and always had us chuckling. At night we dined with fellow guests from Australia and enjoyed fine cooking from the family. Melt-in-your-mouth fillet, smoked chicken salad and chocolate cupcakes (with everything made from chocolate including the cupcake holder) were some of the delicious meals served. 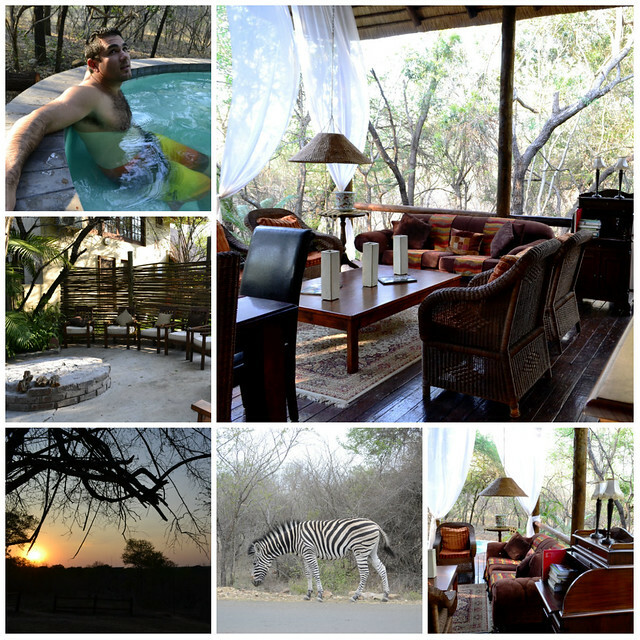 We enjoyed drinks around the fire and recalled our game viewing tales from just across the river. For more information visit Maqueda Lodge. Our stay was sponsored but all views expressed are my own. 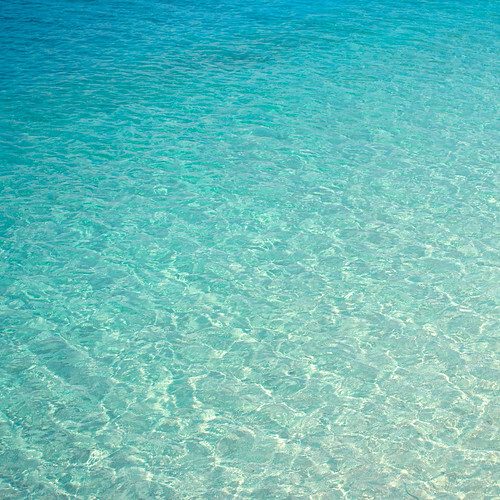 Lauren Manuel McShane is the Editor-in-Chief and Co-Founder of The Travel Manuel. Six continents later she still has itchy feet and wanderlust for adventure in all corners of the earth. She recently married the love of her life and together they are traveling the world pausing only to find work, take photos and write about it. 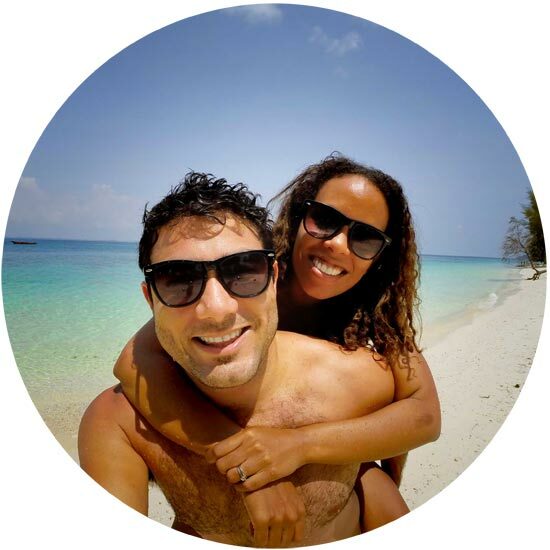 Find her on Twitter @TheTravelManuel or here on Google +.